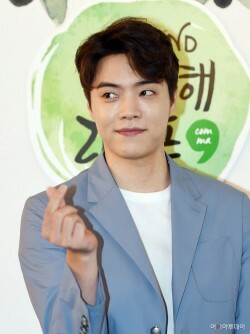 Singer Eddy Kim’s agency has responded to news reports that Eddy Kim was involved in chatrooms with Jung Joon-young, denying that he had ever filmed or distributed illegal videos.On April 4,..
By AsiaToday reporter Yoo Jae-heeIt remains to be seen whether the Moon administration will be able to enact the Basic Law on Service Industry Development (BLID), which has been long-time fa..
Actress Park Min-young revealed a behind-the-scene picture for “Her Private Life.”Recently, she posted the photo on her Instagram, and wrote, “The day when the staff members didn’t respond t.. Actors Gong Yoo, Park Bo-gum, and Cho Woo-jin will be teaming up for the upcoming film “Seo Bok” (tentative title), which will be led by “Architecture 101” director Lee Yong-joo.The film wil..
By AsiaToday reporter Yoo Jae-heeSouth Korea’s national debt is rising fast, worsening its financial health. 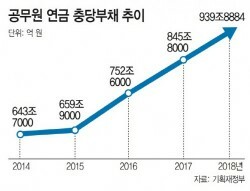 Its national debt hit a record high last year, exceeding 1,680 trillion won. 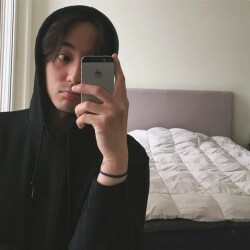 In p..
Singer Roy Kim was found to be in the Kakao Talk chat room where singer Jung Joon-young uploaded illegal filming videos. 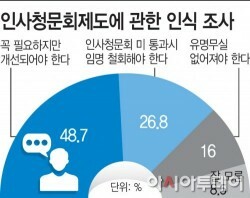 He will be investigated by police as a witness.According to the Seoul..
By AsiaToday reporter Nam Ra-daMore than seven out of 10 South Koreans think the current confirmation hearing system should be either improved or strengthened, a new poll has revealed. 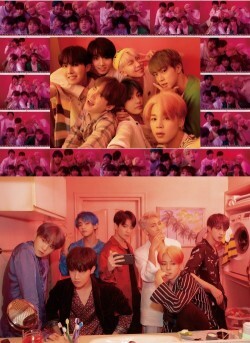 There..
BTS revealed concept photos for “Map Of The Soul: Persona.”On April 1, the group unveiled two sets of concept photos through its official website and SNS channels. 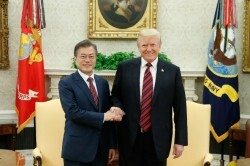 The first set of concept p..
By AsiaToday reporter Heo Go-woon President Moon Jae-in and US President Donald Trump will hold a summit meeting in Washington on April 11. 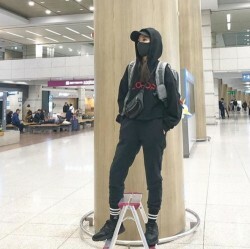 It will be their first summit following the f..